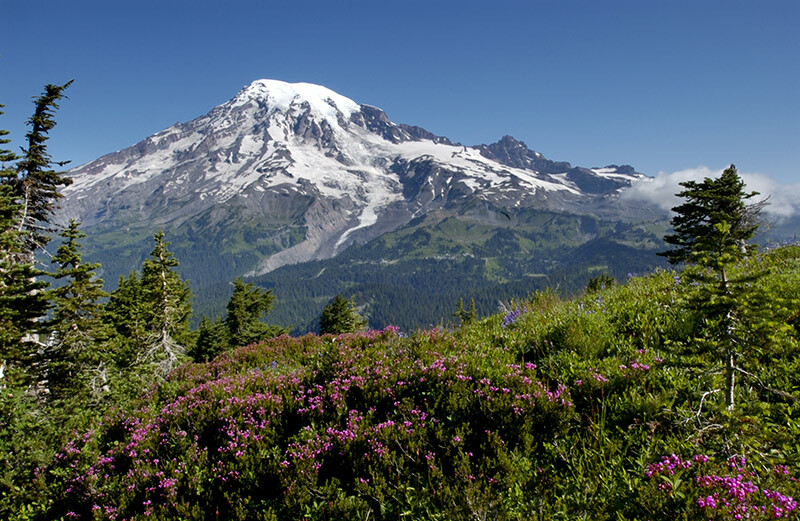 As part of our commitment to preserving the environment, we are providing water bottle filling stations throughout our various locations and selling Mount Rainier National Park reusable water bottles. 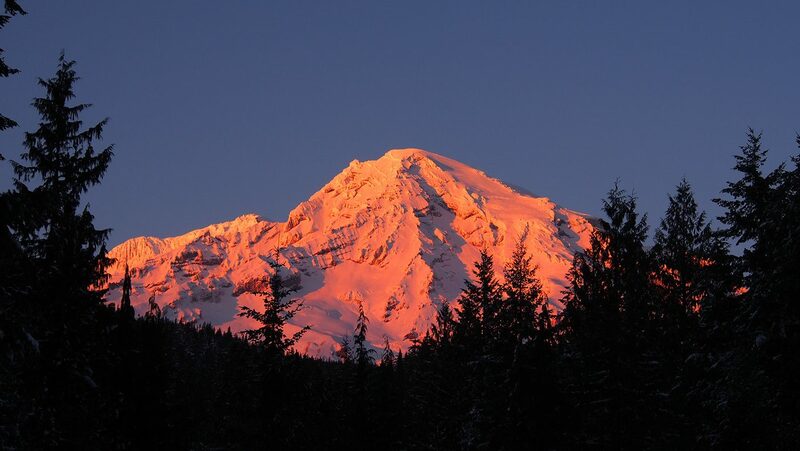 Discover subalpine wildflower meadows, lush ancient rainforests, thundering waterfalls and the unmistakable domed summit of a glaciated volcano. 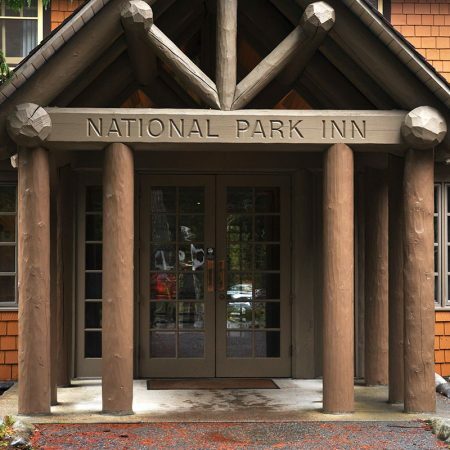 Enjoy rustic rooms in the historic National Park Inn and Paradise Inn. 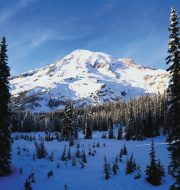 Plan your Mount Rainier getaway. 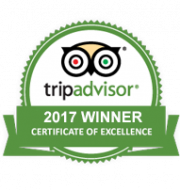 We offer delicious signature dishes. 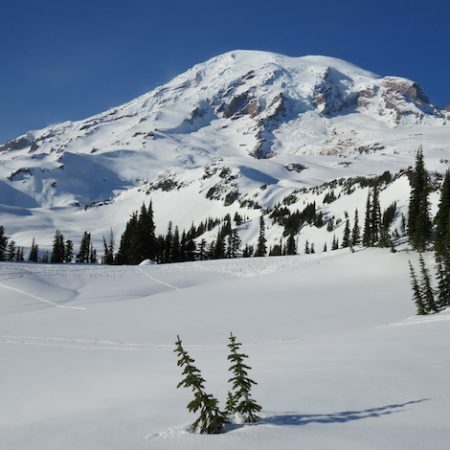 From summer activities like hiking and fishing to winter sports like skiing and snowboarding, everyone in your family will have something to do.